2018. 06. 23. – 2018. 09. 02. 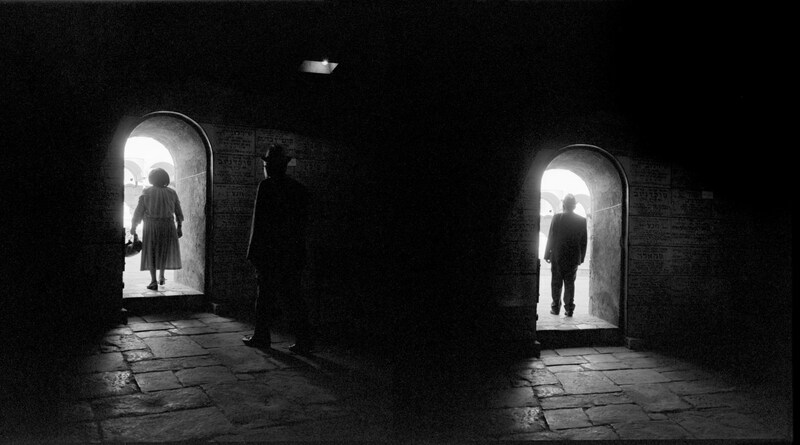 Sylvia Plachy, the Hungarian-born photographer, is one of the few – and the only one who is also a friend of André Kertész – who represent humanist photography in the 21st century by reinventing it in our contemporary times. Invoking a question from her childhood in its title, the exhibit When Will It Be Tomorrow displays a selection of the artist’s work spanning sixty years, from 1958 till 2018. The photographs show Plachy’s unique image-creating ability in capturing the fallibility of human existence as she takes the viewer on a journey behind the moments she records seemingly unnoticed. Her approach lacks distance: she is not just documenting what happens, but she senses what is happening, and through her lens she casts a world on paper that gains life and tells stories without words. 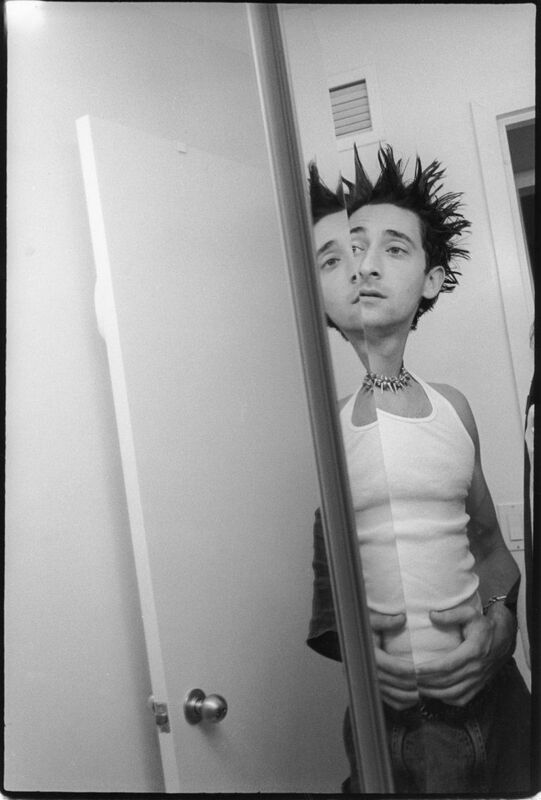 The photographs of this exhibition are crystal-points of a process in condensing, re-reading, and re-interpreting of a deeply engaged artist whose humanism entails the quality of documenting one’s dreams as if they were imprints of feelings and not of facts. 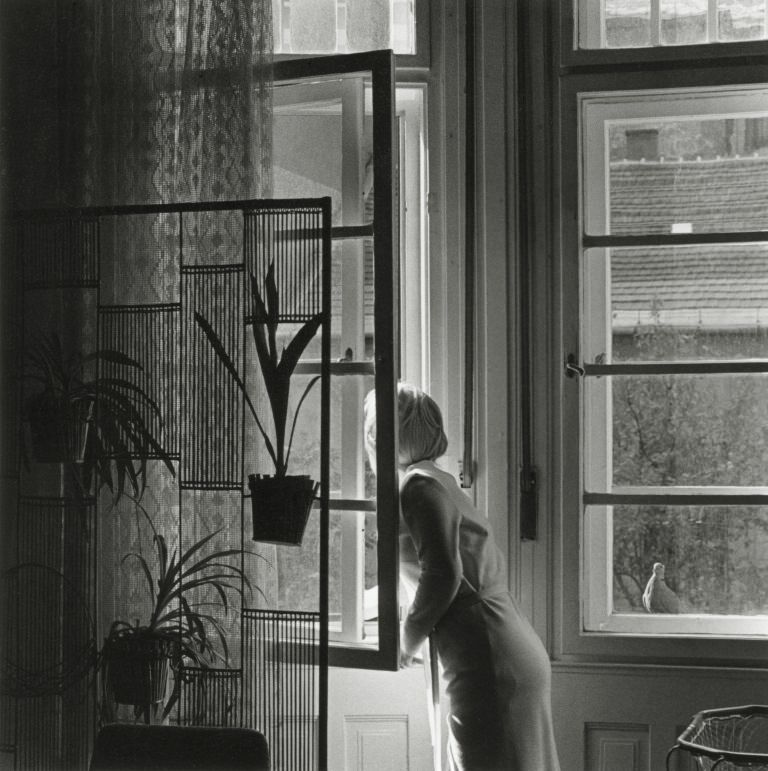 “I have never seen the moment sensed and caught on film with more intimacy and humanity” said André Kertész about his student and her photographs. Sylvia Plachy was born in Budapest during World War II. Fleeing Hungary with her parents after the 1956 Revolution, she has been living in New York for most of her adult life. 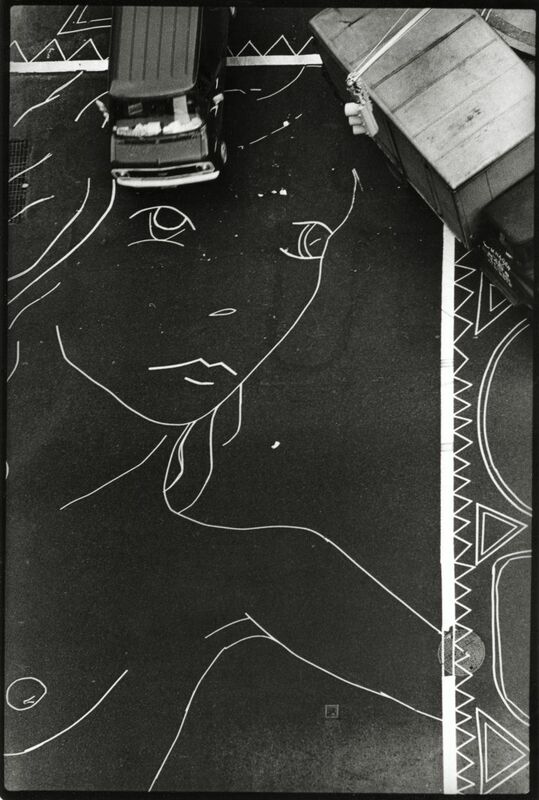 An award-winning photographer, her photographs are in many private collections and museums, such as the MoMA in New York City, the Minneapolis Institute of Art, the San Francisco Museum of Modern Art, the Houston Museum of Fine Arts, the High Museum of Atlanta and the Bibliothèque nationale de France. 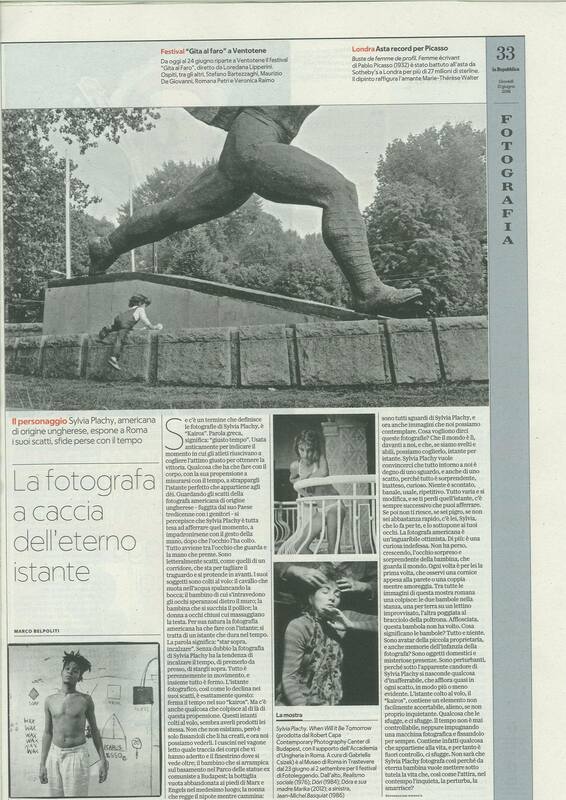 She is known in New York City for her 30 years tenure as staff photographer for the Village Voice. Her weekly column, UNGUIDED TOUR became the title of her first book, which won ICP’s Infinity Award in 1990. Her other awards include the John Simon Guggenheim Memorial Fellowship, a CAPS grant, the Dr.-Erich-Salomon-Preis for lifetime achievement in photojournalism, and the Lucie Award. She has had one-woman shows at the Whitney Museum at Phillip Morris, the Queens Museum, the Boca Raton Museum of Art and the Minneapolis Institute of Art, and at galleries in Berlin, Paris, Budapest, Manchester, Atlanta, Ljubljana, Tokyo, Cluj-Napoca, Charlottesville, Los Angeles and New York City. Books: Unguided Tour, Red Light, Out of the Corner of My Eye, Goings on About Town, Signs & Relics and Self Portrait with Cows Going Home. 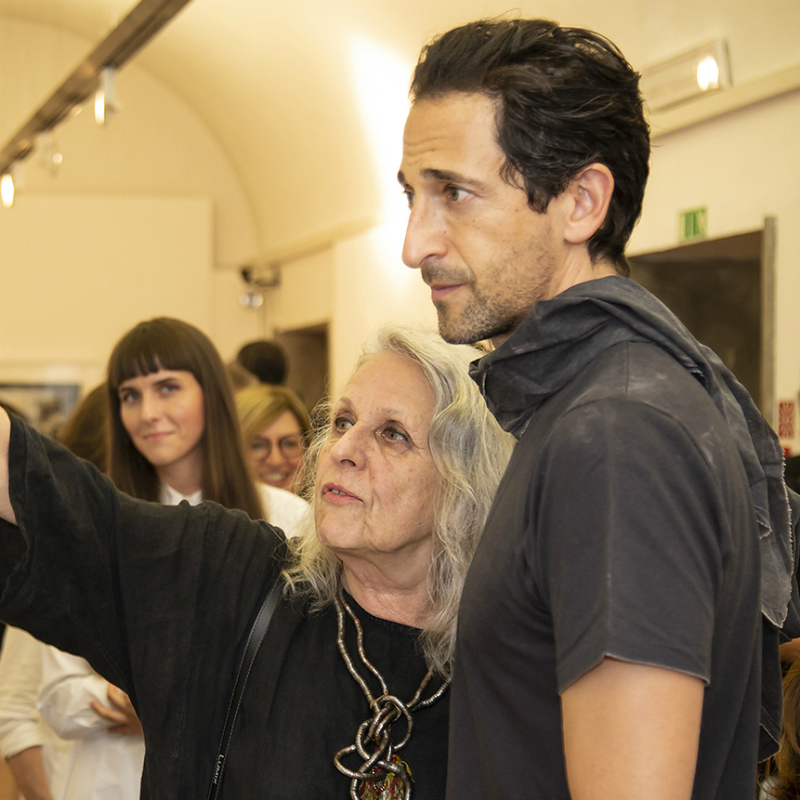 She has had features and photo essays published in magazines and newspapers around the world including Vogue, The New York Times, Metropolis Magazine and The New Yorker. Sylvia is married to retired history teacher, Elliot Brody, and is the mother of actor, Adrien Brody. 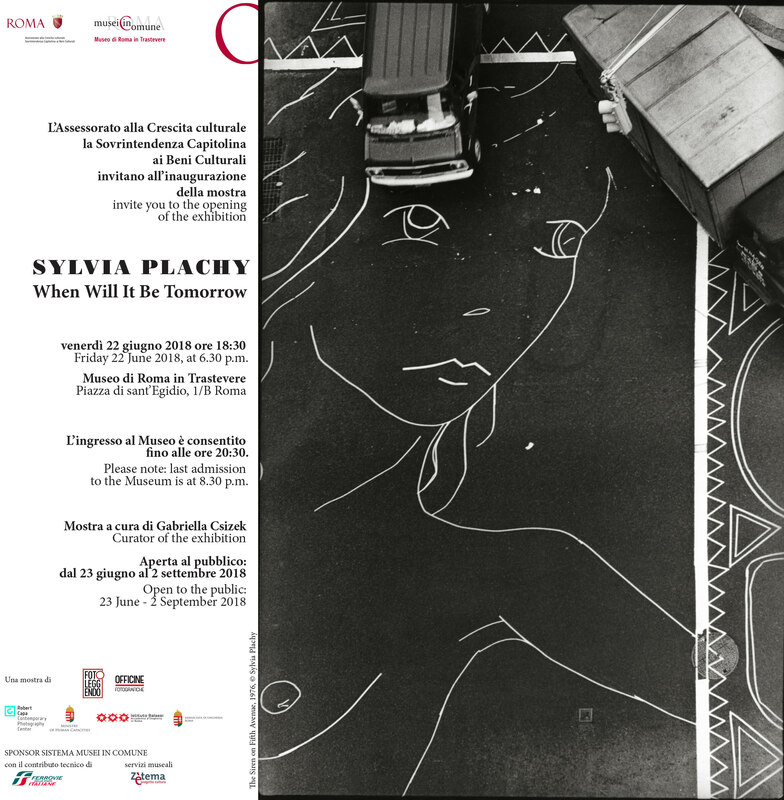 The exhibition is produced by the Robert Capa Contemporary Photography Center, with support from the Accademia dell’Ungheria, Roma. 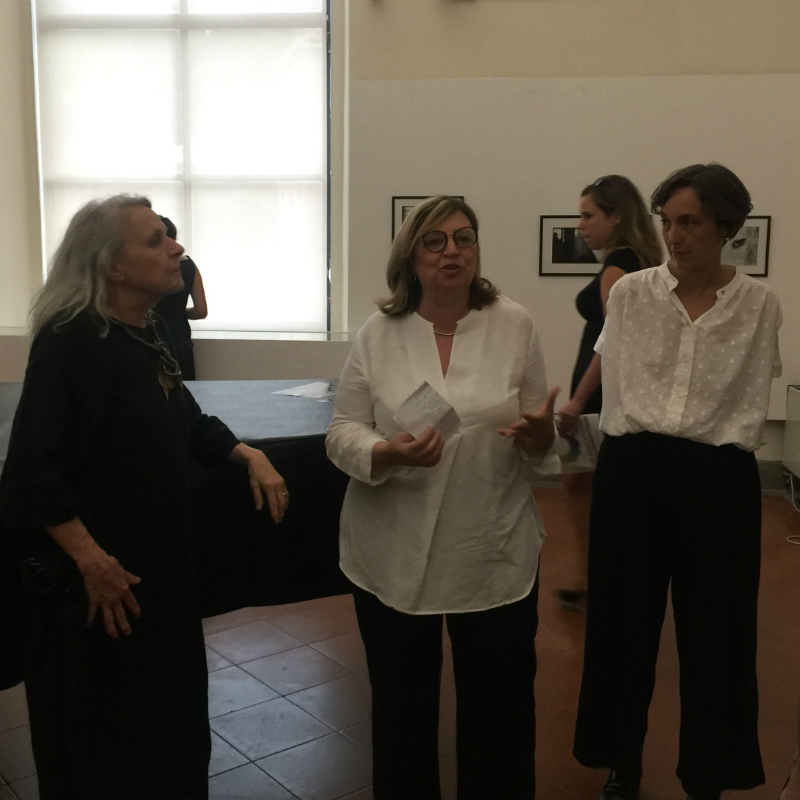 On view as the highlight exhibition of the FotoLeggendo festival organized by Officine Fotografiche in partnership with L’Assessorato alla Crescita culturale la Sovrintendenza Capitolina ai Beni Culturali. 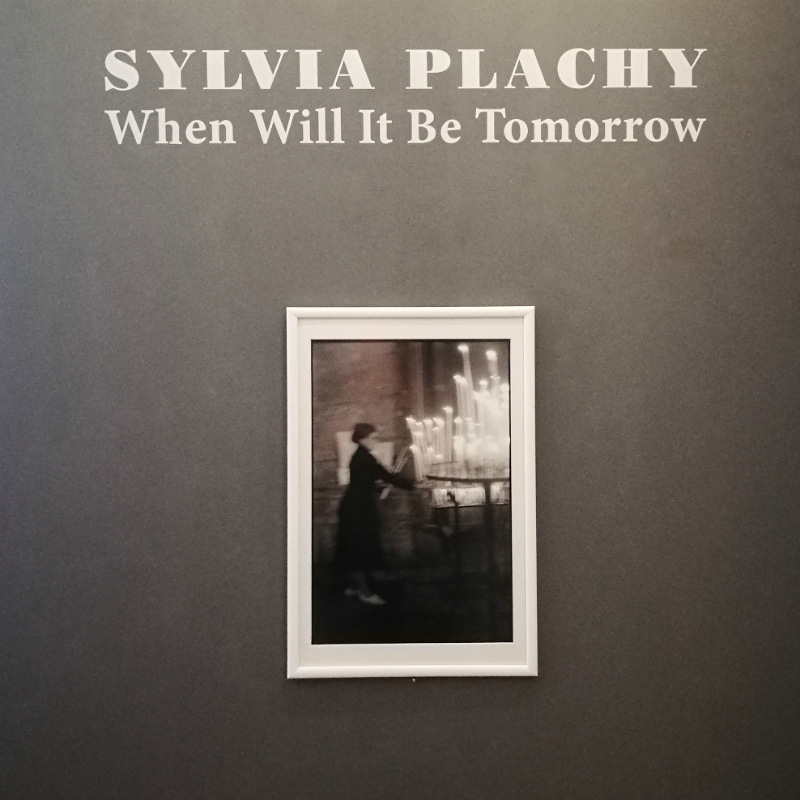 Sylvia Plachy: When Will It Be Tomorrow – Vernissage II.